Why aren't Wake Up Married & Fight Their Feelings in KU with the other books in the Wake Up Married serial? 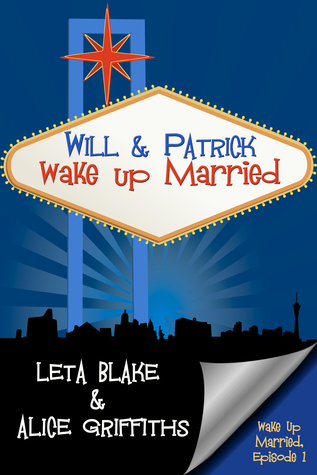 The Wake Up Married serial is FINALLY complete! All of the episodes are available on Amazon currently and several bundle options will be released in the next few weeks. There are some readers who have been waiting patiently for the books to come to other platforms, like All Romance Ebooks or Barnes & Noble or iTunes. It will be easier for us to apply Kindle Unlimited effectively in the future if we can free all of the books entirely, and then resubmit them later this year so they will all have the same end date at the same time. My plan is to have the books out to other vendors as soon as possible. I’m also discussing with Amazon currently whether or not pre-orders for the books on other vendor sites violates the Kindle Unlimited agreement, so long as the books aren’t actually released until the KU term is up. As of today, Wake Up Married is available on All Romance Ebooks (ARe)! And will soon be available at B&N, Kobo, iTunes, Scribd and more. (This reminds me that I need to add it to Smashwords today, too. So much to do!) I’ll put out another message when the book is available on those platforms. Today, I wanted to take the time to explain why WUM and FTF are not available on Kindle Unlimited with the other books. This could be frustrating for some readers, I understand, but I want to emphasize that it is not meant to be. It’s frustrating to me, too! I wish Amazon offered either a month long option for Kindle Unlimited or that they didn’t require exclusivity at all to participate in that program. Regardless, things worked out the way they have, and so this is the result. We’ll get all the books out of KU and out to other vendors as soon as possible. In the meantime, thank you so much for your ongoing support and love for this series! Our readers are the best! Training Complex NOW AVAILABLE at Nook, ARe, Coming Soon to iTunes, Kobo! For the next 90 days, the Training Season Series will be available for the summer on Kindle Unlimited! If you’re a Kindle Unlimited Member, that means you can access both books until September 4th! Training Season was nominated for Best Book of the Year 2014 and it’s follow up, Training Complex, has received rave reviews from fans of the first book. Get ’em while you can! So, after much reading and asking around to other authors about their experiences in Kindle Unlimited, I’ve decided to throw a book in and see what happens! 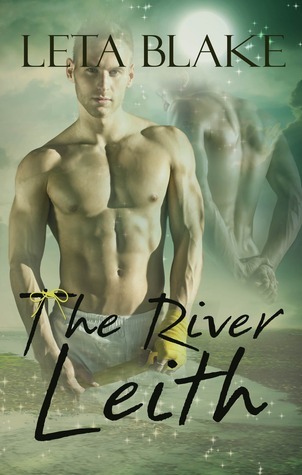 So, if you’ve never taken a chance on one of my books before, and you’ve got a KU subscription, you can now check out The River Leith and see what you think!